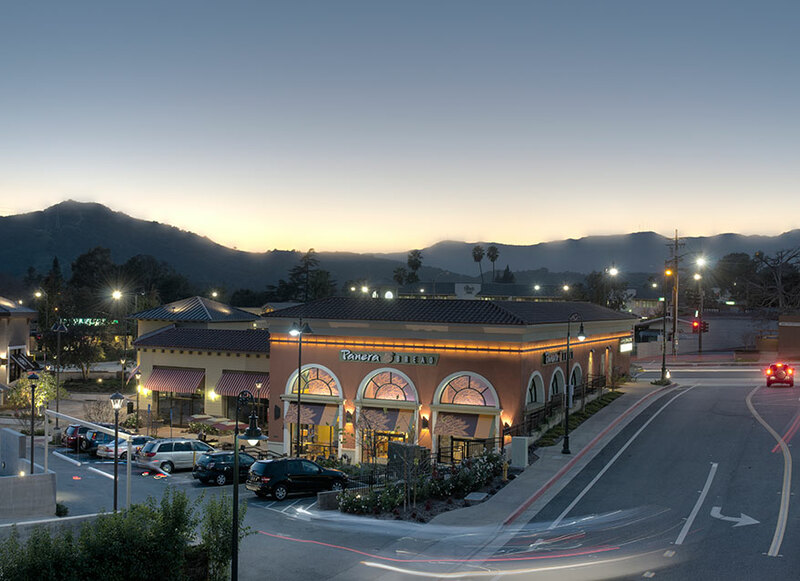 In 2011 and on behalf of a public pension fund, IDS Real Estate Group acquired the La Canada Flintridge Town Center, a 115,000 square foot regional center completed in 2008 after a decades long entitlement odyssey. 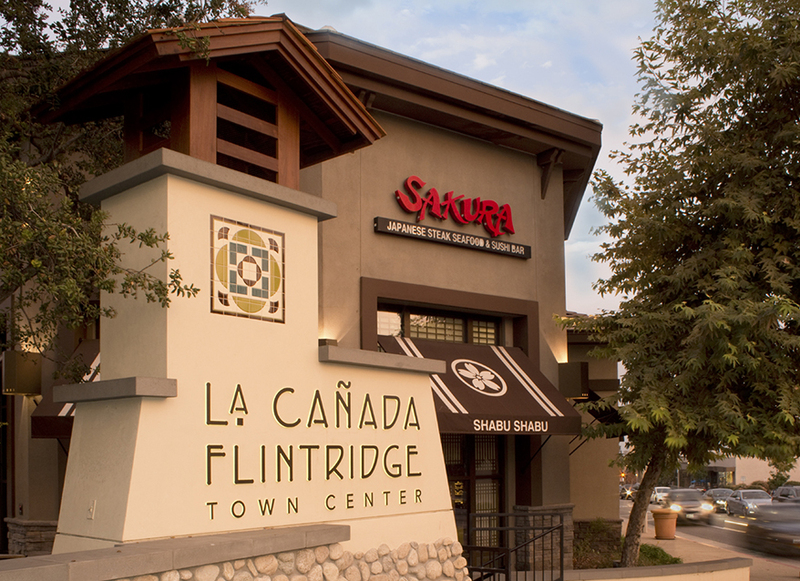 The project features a charming craftsman design and a warm, meandering look that captures the feel of the town. 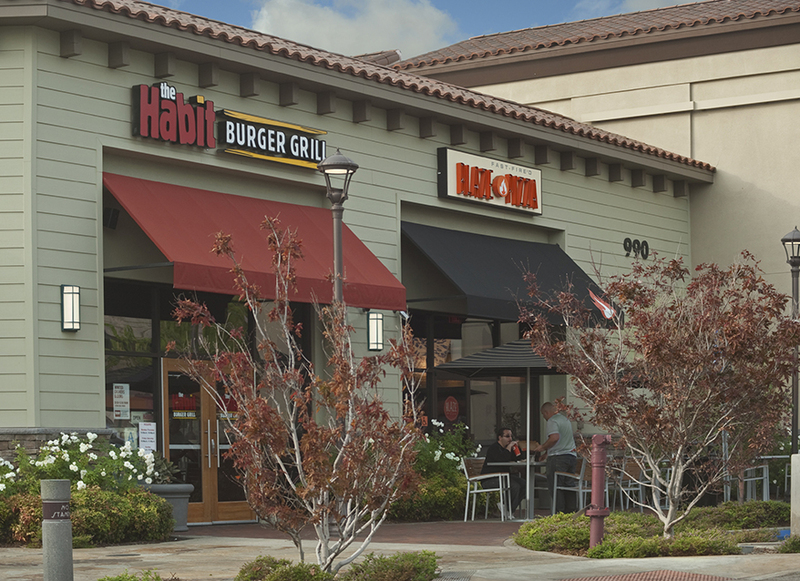 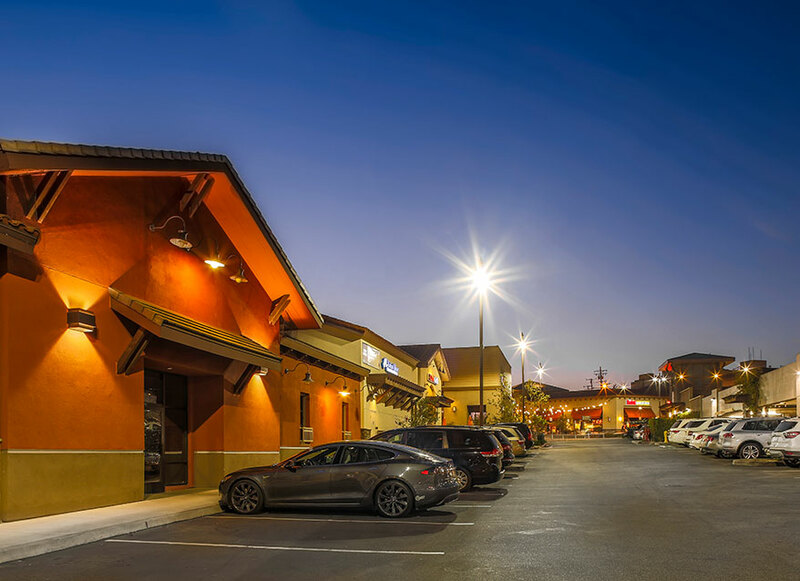 After leasing stalled during the Great Recession, IDS purchased the center and repositioned it with lifestyle elements such as inviting dining courtyards, native landscaping, exterior renovations, architectural lighting, and contextual signage that subsequently attracted food purveyors Blaze Fast Fire Pizza, The Habit, Luna Grill, and The Baked Bear. 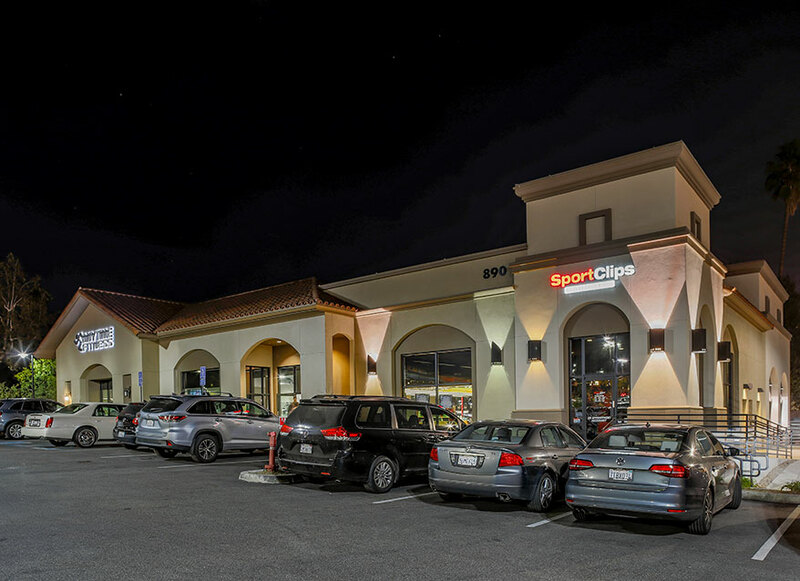 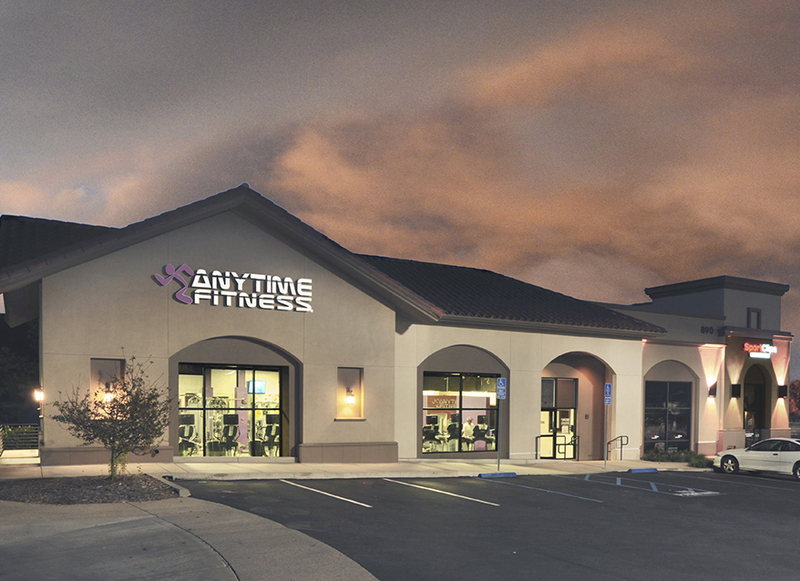 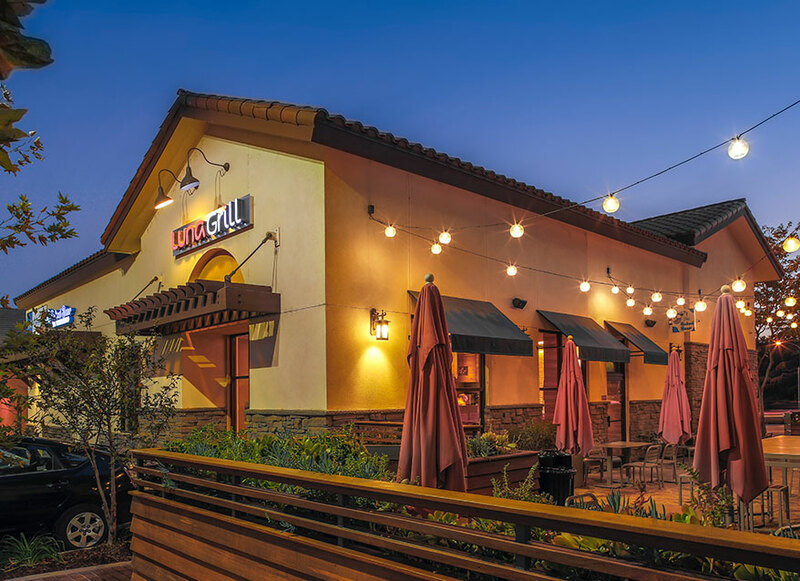 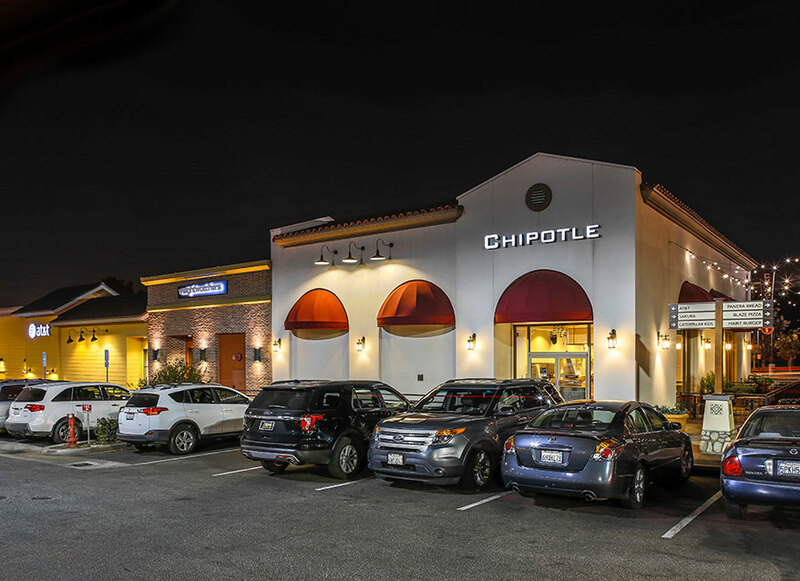 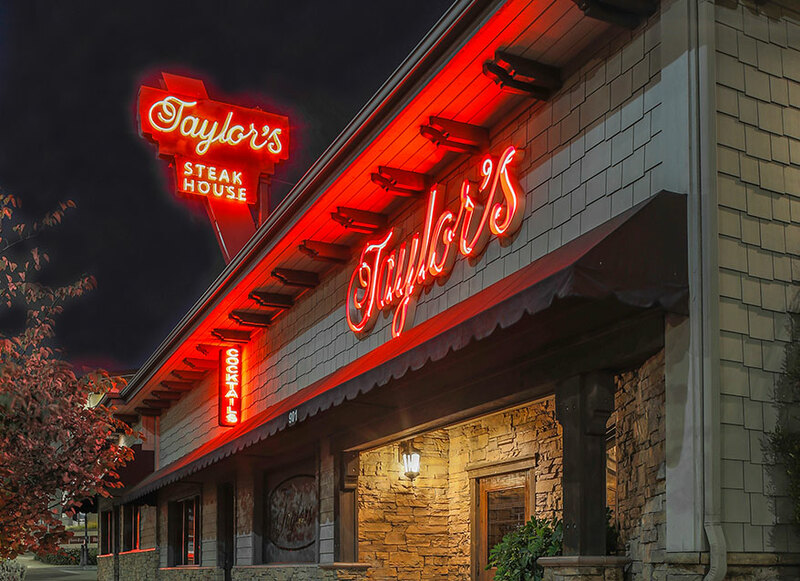 This successful tenant mix also includes Sakura Steak & Sushi, Panera Bread, Chipotle, Anytime Fitness, Sport Clips, Weight Watchers, HomeGoods, and local favorite Taylor’s Steakhouse.